Why do online casinos let you play casino games for free? 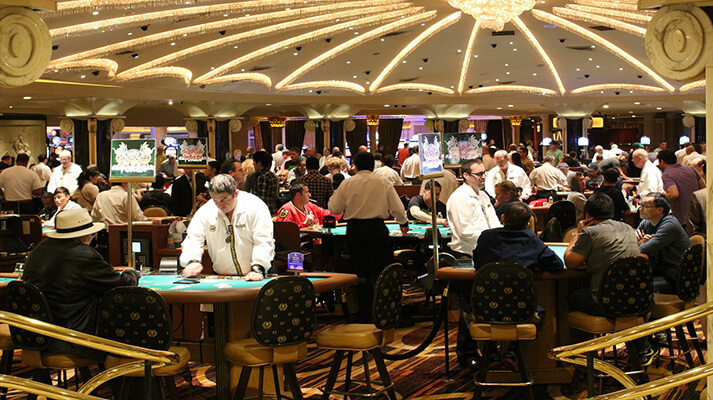 Demo games, or free games, is a great way for the casinos to showcase the different games they have and let players test them before depositing. Later on some people prefer to play the game for real money once they feel comfortable or tired of playing with fake money. Why do some of the Blackjack games either don't show up or let me play them? Some online casinos and software providers have implemented a geographical block that will prevent players from certain countries to access these games, even the free versions. This is most likely due to licensing or local regulations when it comes to online gambling. Do I get to keep the winnings from these free Blackjack games? No. All free casino games are played with fake money. So no real money are ever won or wagered with. 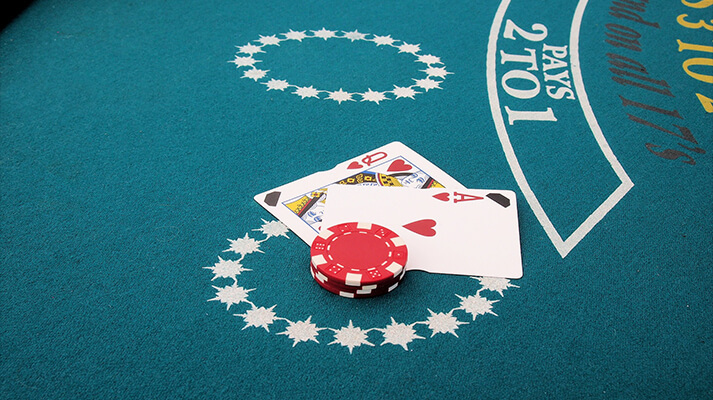 Can players from the United States play free Blackjack? Some software providers like RTG and Betsoft will let you play their free casino games while others like Microgaming and Playtech have blocked access to their games for people residing in the USA. 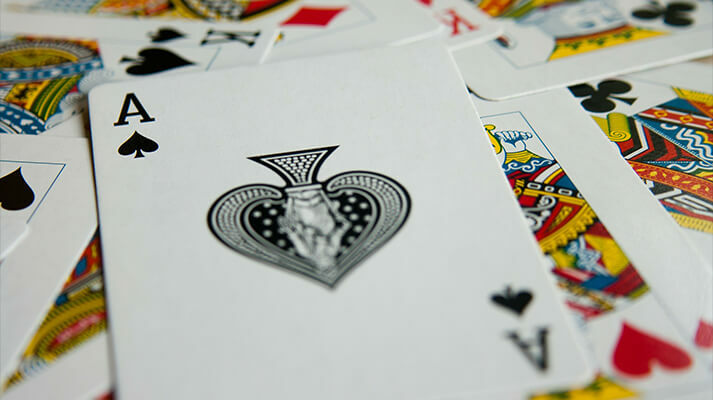 Blackjack Player Types: What Type Are You? 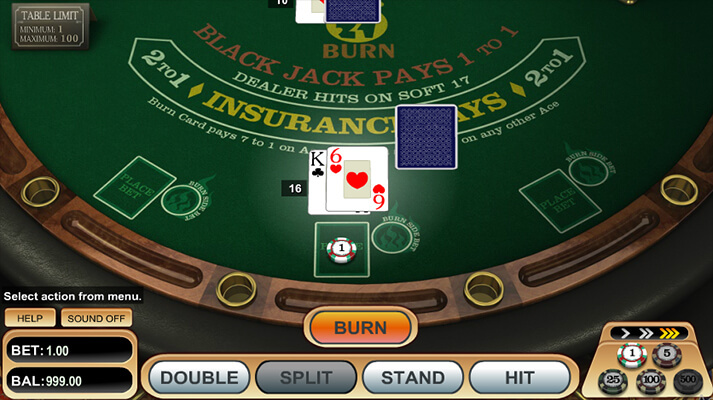 Why Try Free Blackjack Games with No Registration or Download? 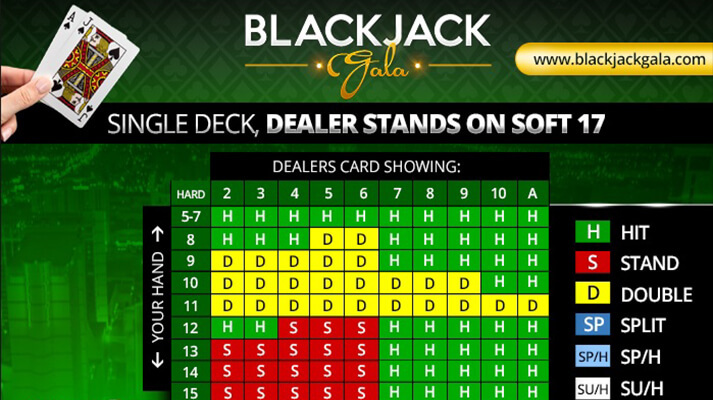 One of the main reasons many players turn to free blackjack games without having to register or download software is for the ability to play a realistic game with all the same features as a real money game. These risk free options are a great way to get started and they can also benefit those that have experience playing the game. With many different free games offered, players can get a taste of the blackjack selection at a particular casino and get ready for the excitement of real money action once they have mastered the game for free. 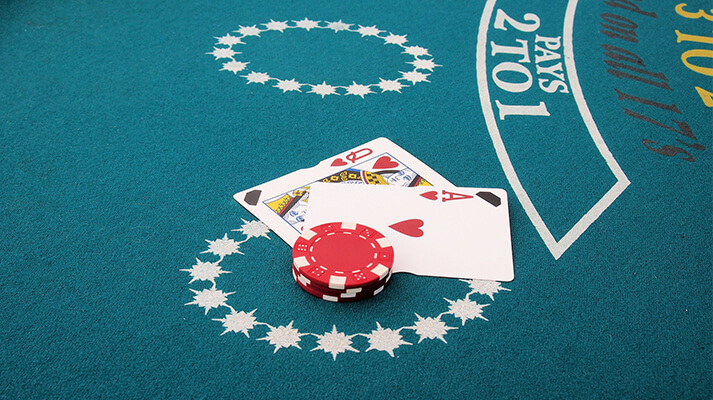 With free blackjack games, players can try out different game variations. Since variations also have different rules, these types of games provide a perfect opportunity to learn the rule differences and become familiar with the game overall. 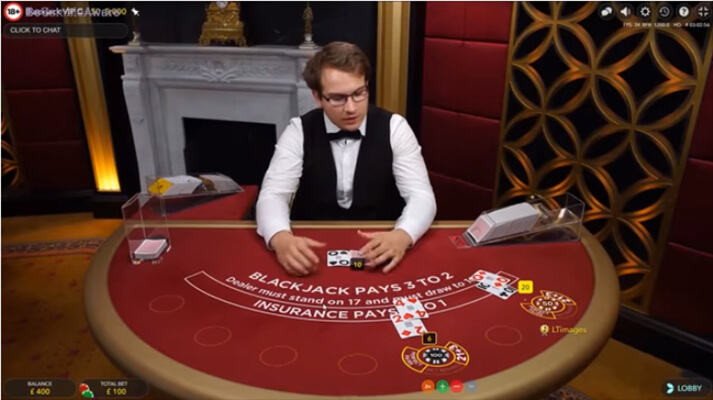 Most of the top rated online casinos operating now offer multiple variations of blackjack, so with free games, player can test the games before they have to wager any real money. Free games also provide the time to practice and learn new strategies and skills. 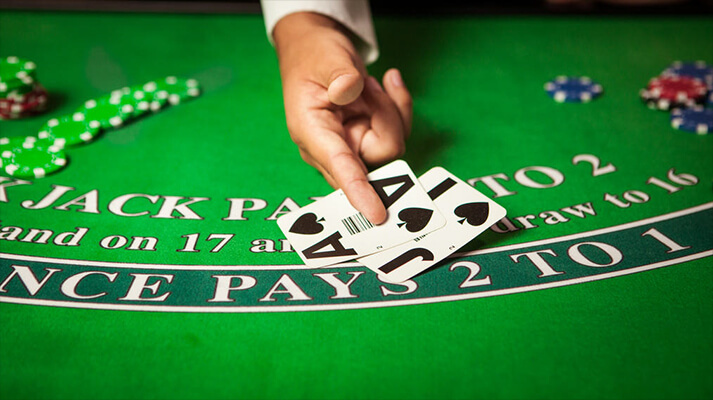 Every blackjack player shod master basic game strategies before playing for real money and with free games, there is no pressure from other players. One can take as long as they need to become a better player and with the ability to play unlimited practice games, one can surely improve their playing ability and be best prepared for real money action. 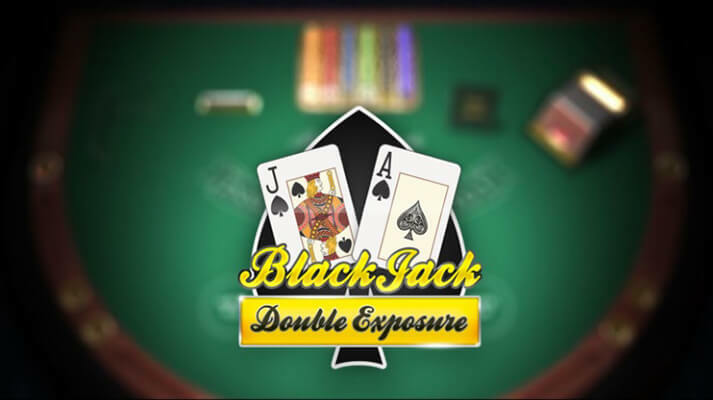 The free blackjack games that are offered will have all of the same functions and actions as a real money game. The only difference is that no real money is being bet. 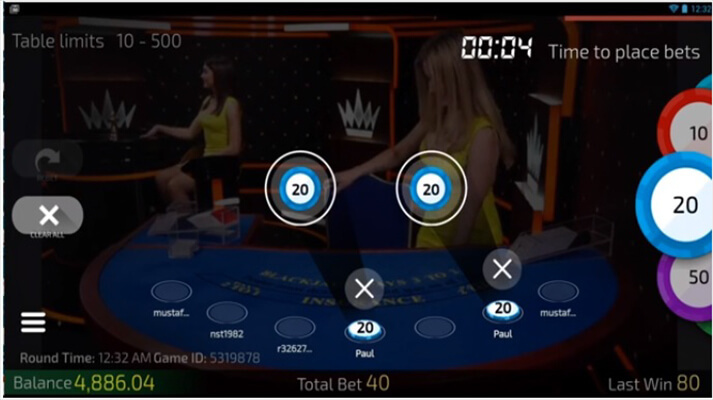 By using time on free games, players can become comfortable with betting and learn how to handle different hands so they will become a better player and have more chances to win when they start betting. 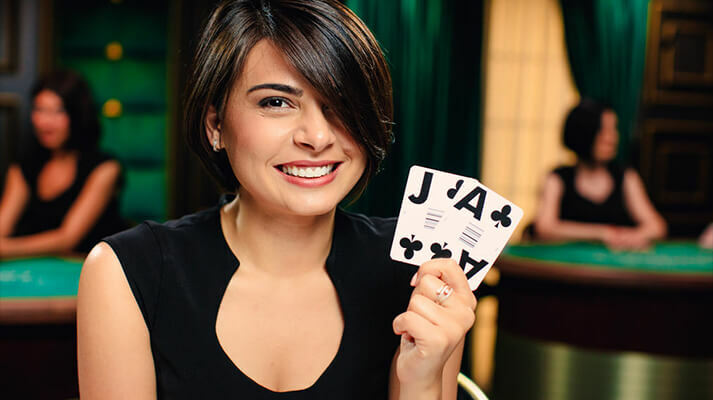 Once players feel they are ready to win real cash, they can then register at the casino and download the software, which will provide access to all of the blackjack variations that are supported. 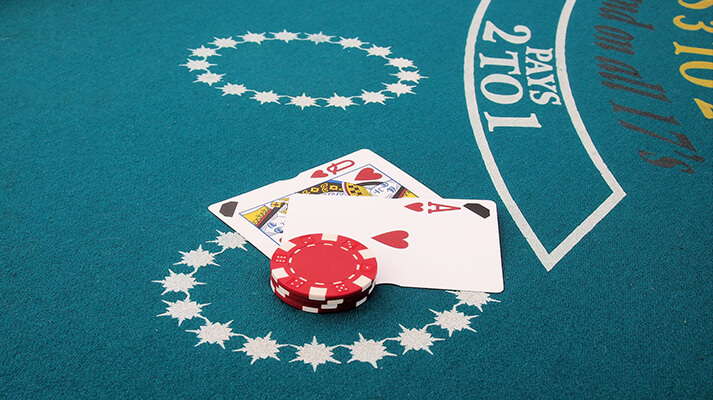 Simple register and make a deposit, then head to the preferred variation of blackjack and start placing wagers, taking advantage of past practice time.